Murray-Smith brings fresh life to an old story by dealing, in minute detail, with the shifting power balance in the central relationships. What Happens When Vows Lose Their Meaning? Following a critically acclaimed UK debut at The National in 2003, prolific Australian playwright Joanna Murray-Smith's Honour returns to the UK, enjoying a revival as part of the Park Theatre's thrilling 2018 season. 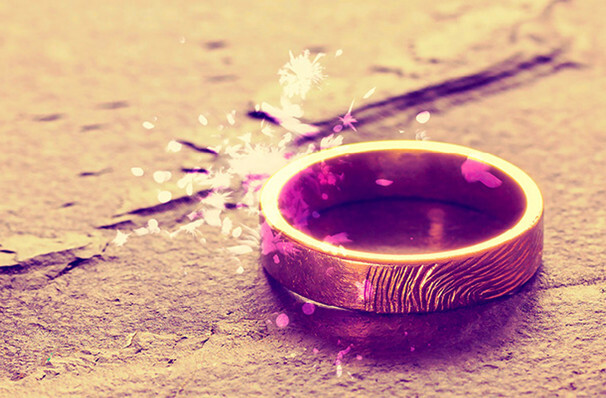 A powerful, frank portrayal of familial relationships that become entangled in the politics of a failing marriage, this brand new production thrusts the audience into intimate, immersive territory with its in-the-round staging. In a society where a staggering 67% of marriages end in divorce, it may not come as a surprise when handsome middle-aged journalist George leaves his wife of 32 years Honour for the young, seductive Claudia. In an attempt to revitalise his life, his actions destroy not only his wife, sending her spiralling, but his daughter, who's caught up in the middle and begins comparing herself to Claudia. Seen Honour? Loved it? Hated it? Sound good to you? 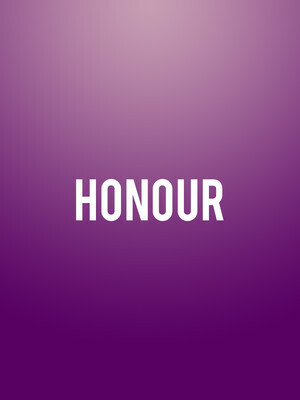 Share this page on social media and let your friends know about Honour at Park Theatre. Please note: The term Park Theatre and/or Honour as well as all associated graphics, logos, and/or other trademarks, tradenames or copyrights are the property of the Park Theatre and/or Honour and are used herein for factual descriptive purposes only. We are in no way associated with or authorized by the Park Theatre and/or Honour and neither that entity nor any of its affiliates have licensed or endorsed us to sell tickets, goods and or services in conjunction with their events.